Occupational licensing may have cost North Carolina more than 42,000 jobs and millions in economic losses, a new study from the Institute for Justice says. 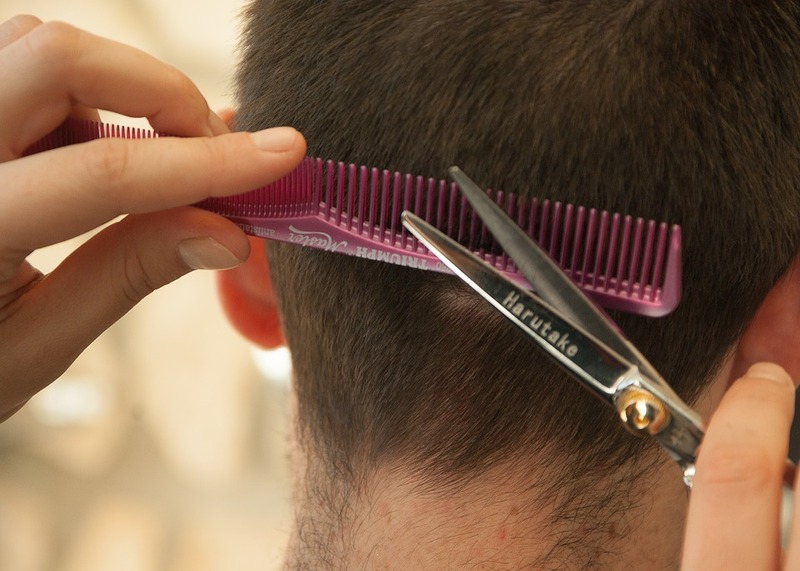 The study from the nonprofit, libertarian public interest law firm looked at the economic cost of occupational licensing across the country. According to the study, a conservative measure of lost economic value by licensing may be around $6 billion from the national economy, but a broader estimate looking at misallocated resources puts the amount about $184 billion. IJ says licensing probably leads to these losses because the practice restricts competition and gives licensed workers a monopoly. “With fewer competitors, licensees can charge more for their services. Consumers and the wider economy pay the price,” Morris Kleiner, an economist at the Humphrey School of Public Affairs at the University of Minnesota Twin Cities, said. Kleiner co-authored the report with economist Evgeny Vorotnikov. In North Carolina, the study found, the estimated economic return from licensing is 11.29 percent, compared to the national average of 13.88 percent. IJ suggests that consumers and the wider economy are bearing the cost of these economic returns. In the 1950s, the national average of licensed workers was about 5 percent, but now that number has risen to 19 percent. Similarly, the percentage of licensed workers in North Carolina is 18.9 percent. North Carolina has the 27th highest percentage of licensed workers, with 753,751 licensed and employed in the state. The study estimated $112 million as a conservative measure of lost economic value in North Carolina due to occupational licensing. A more broader estimate puts the lost economic value around $4 billion.